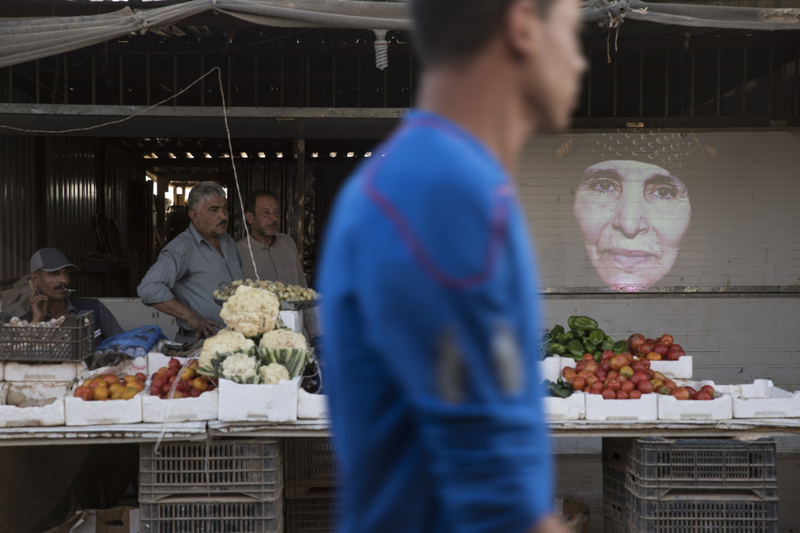 For centuries, sexual crimes in war zones have led to devastating consequences for survivors and those around them. 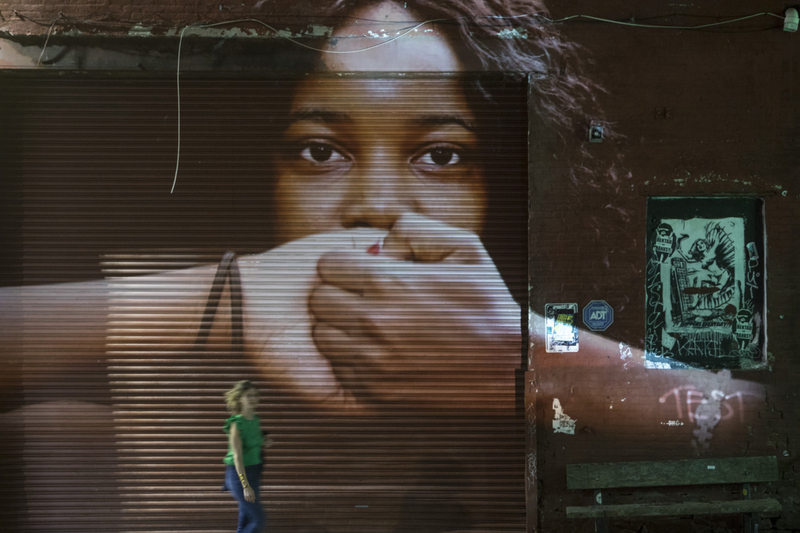 Few of them had the necessary support to break the taboo and finally to free their word. 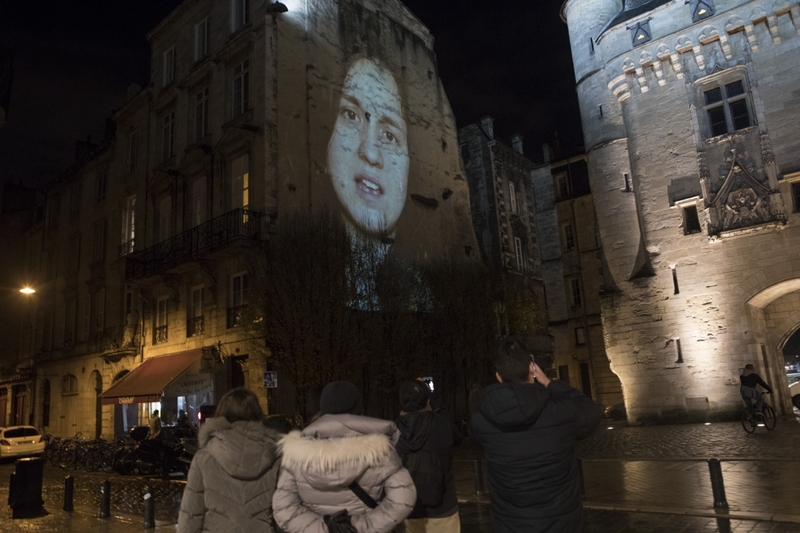 Zero Impunity echoes their voices: that they come from Syria, Ukraine, Central African Republic or the United States, faces are placed on their testimonies, faces that all attest to of the impunity of their executioners. 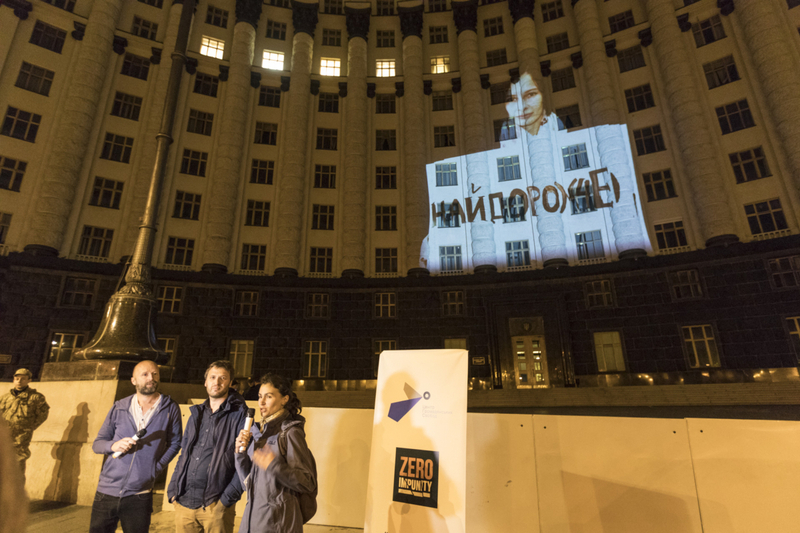 Zero Impunity is thus a necessary cry to raise public awareness but above all also an ode to life, love and humanity. 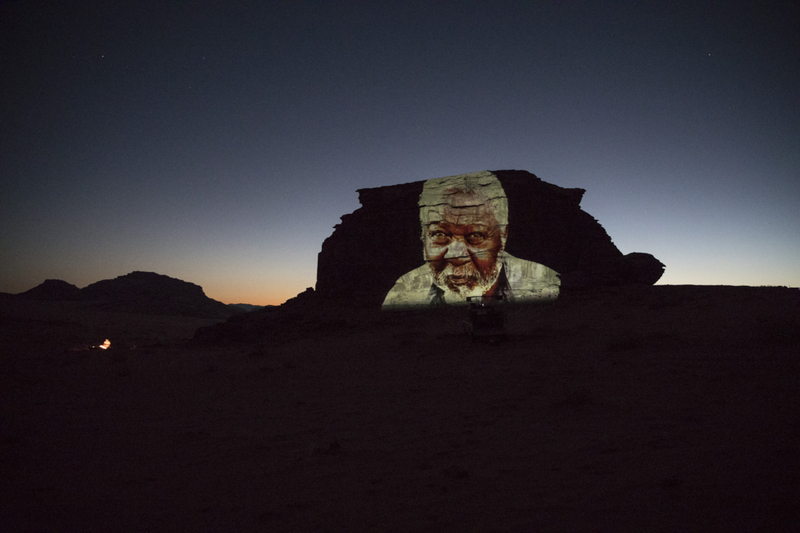 A message of hope, so that the survivors can finally be heard. 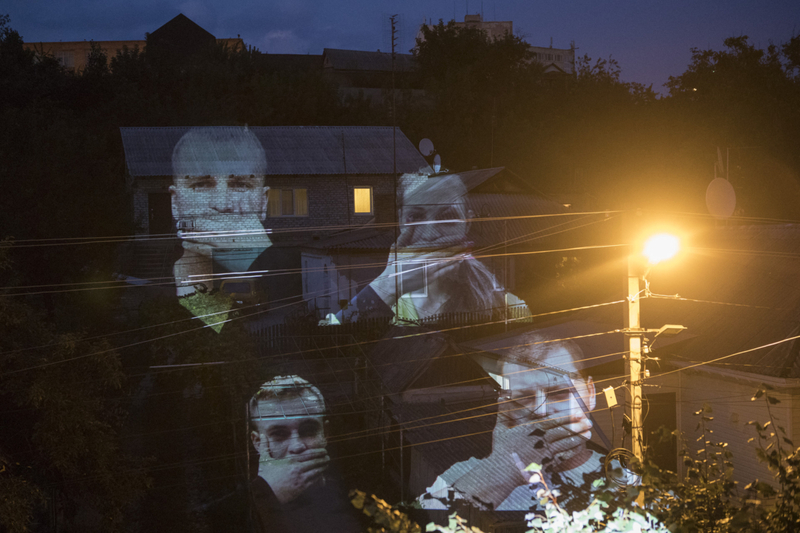 Photos and sounds from the streets: gestures of support from Ukranian citizens and different opinions. 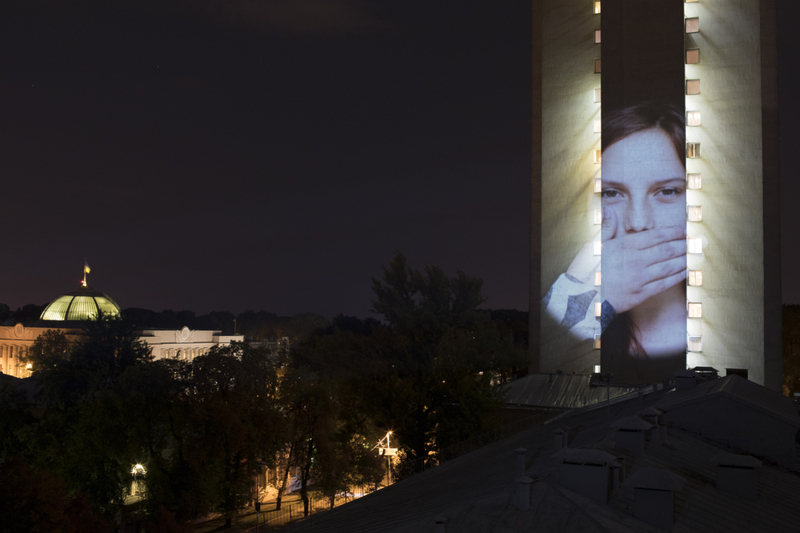 Photographs and audio recordings: victim accounts. 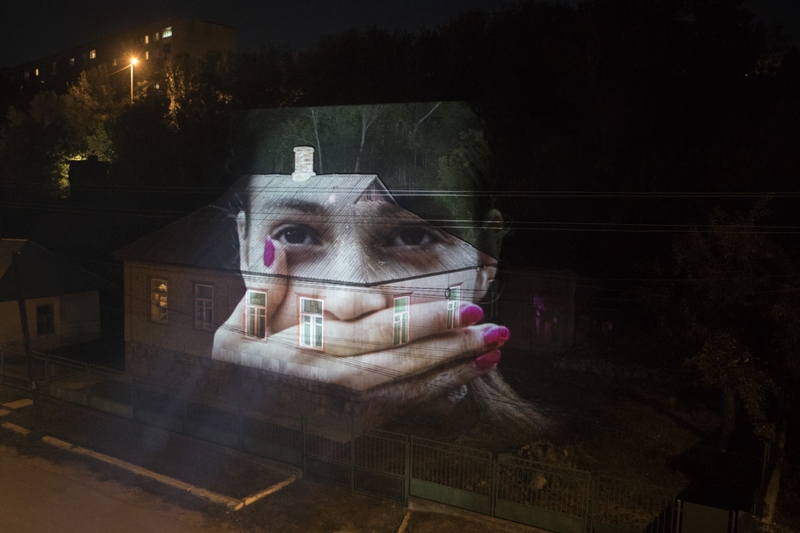 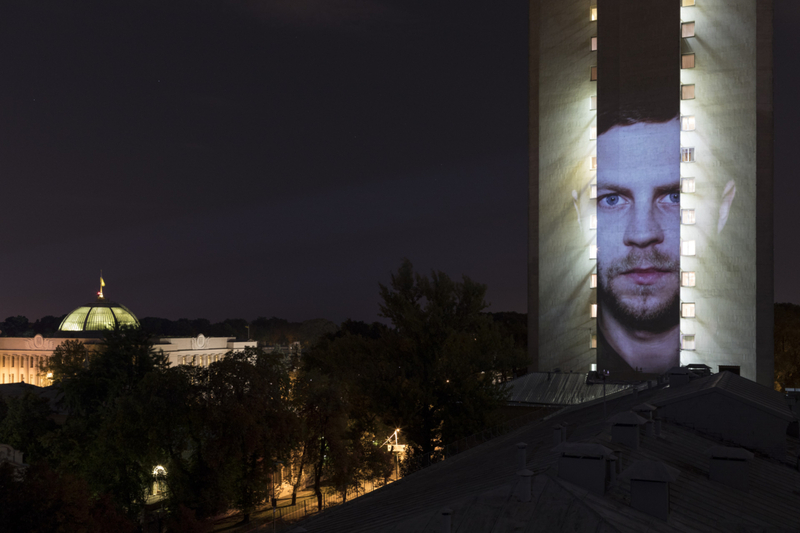 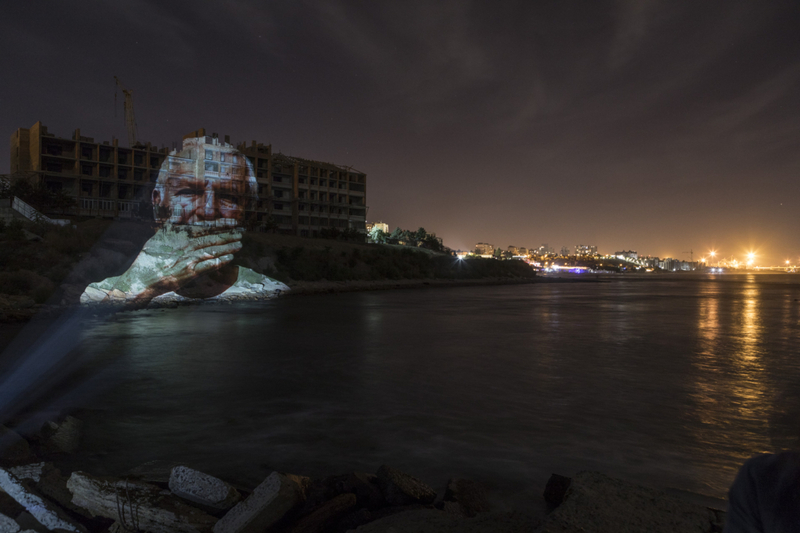 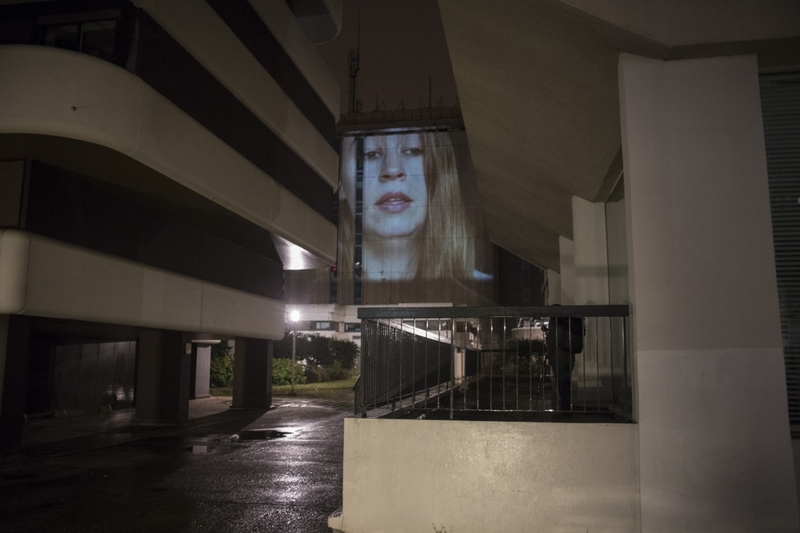 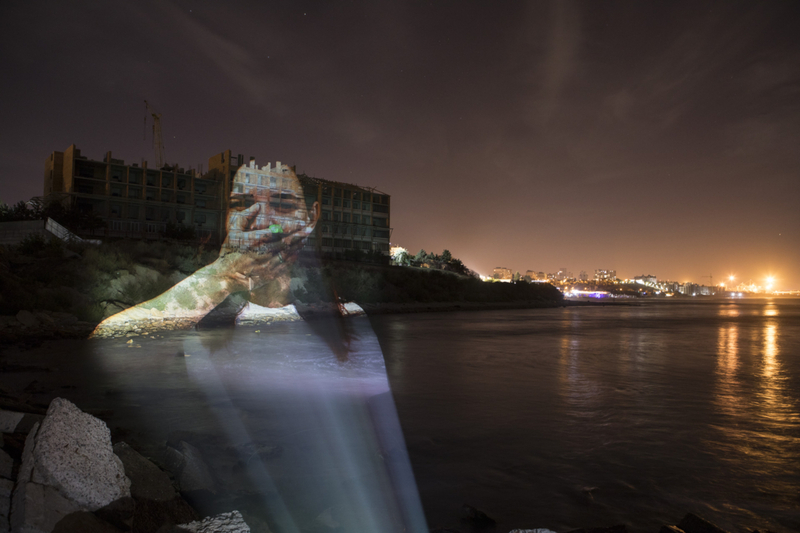 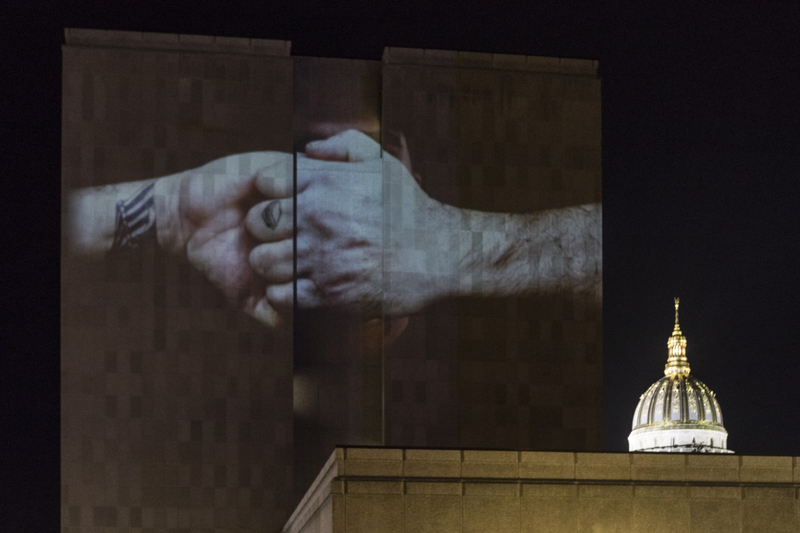 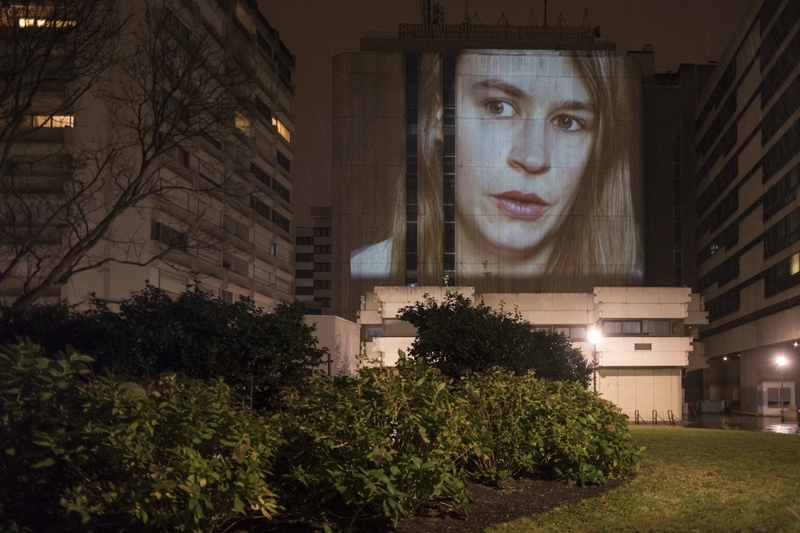 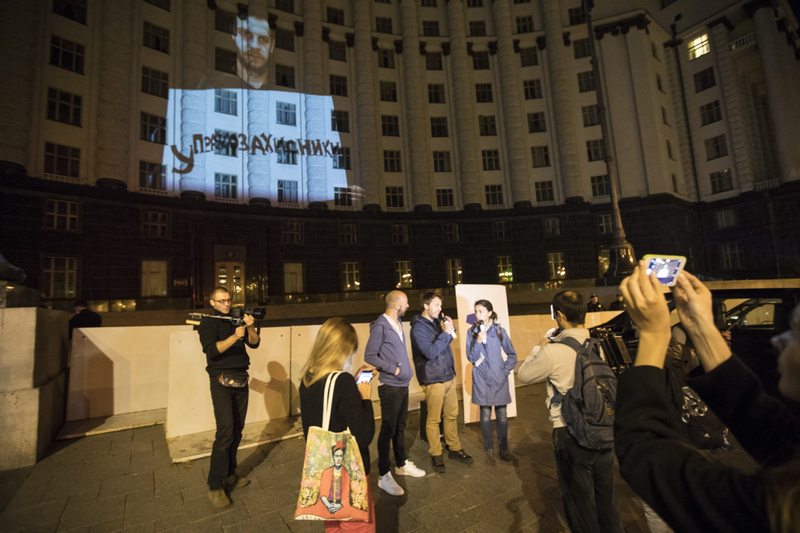 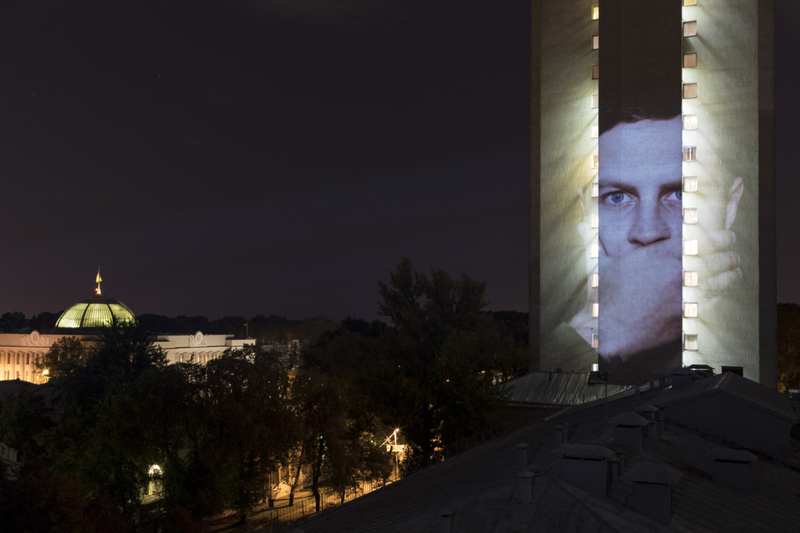 Projections in Kiev, Bila Tserkva, Uman and Odessa. 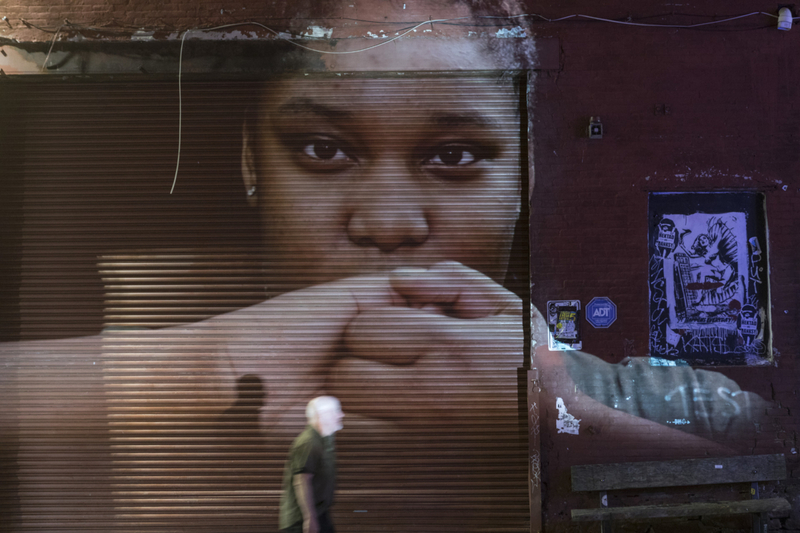 Photos and sounds from the streets: gestures of support from American citizens and different opinions. 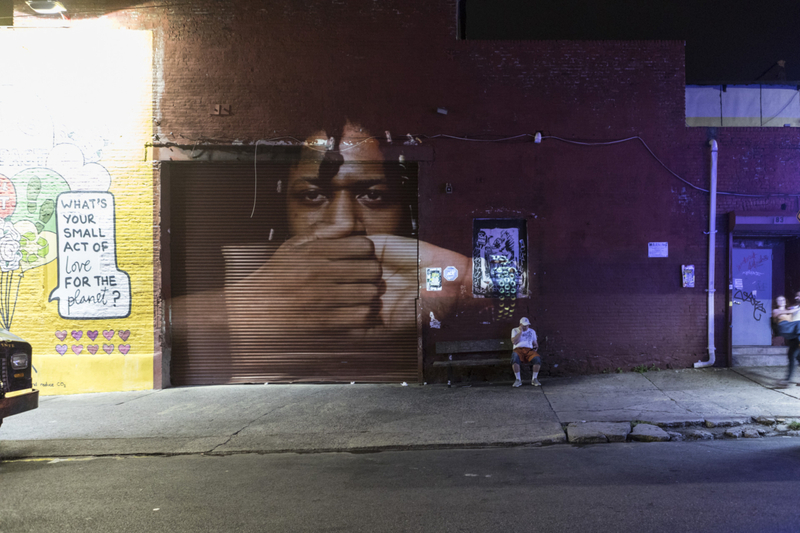 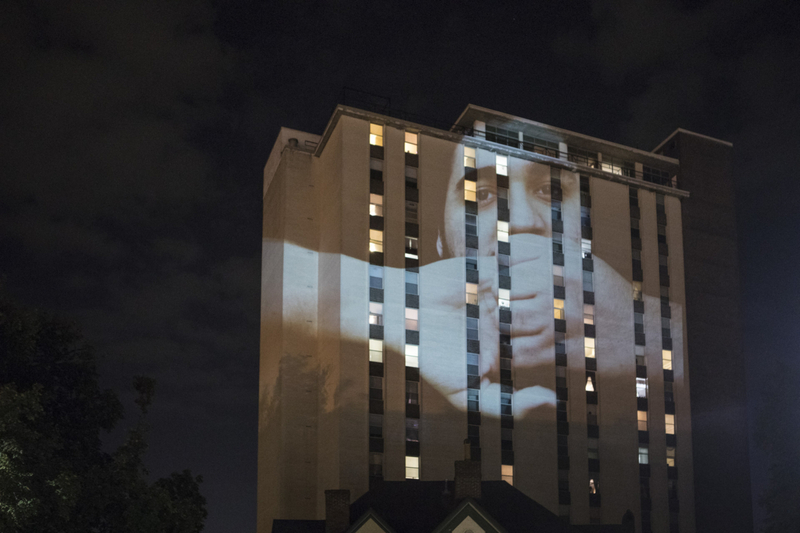 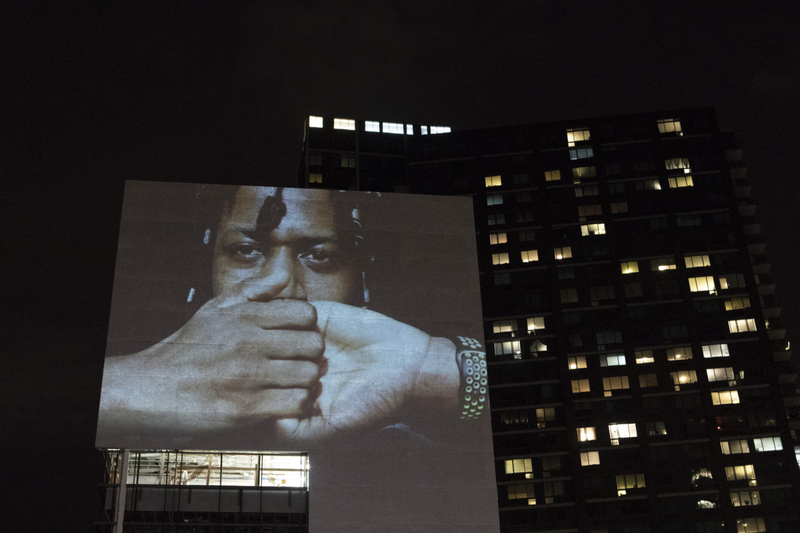 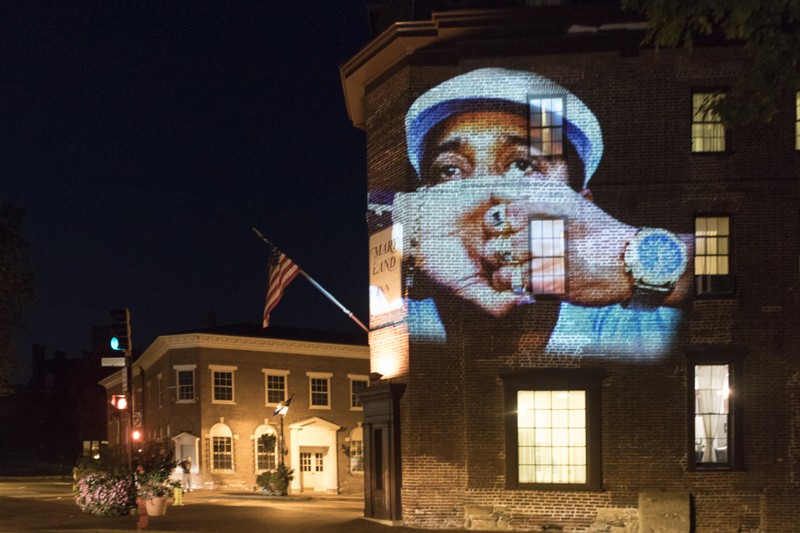 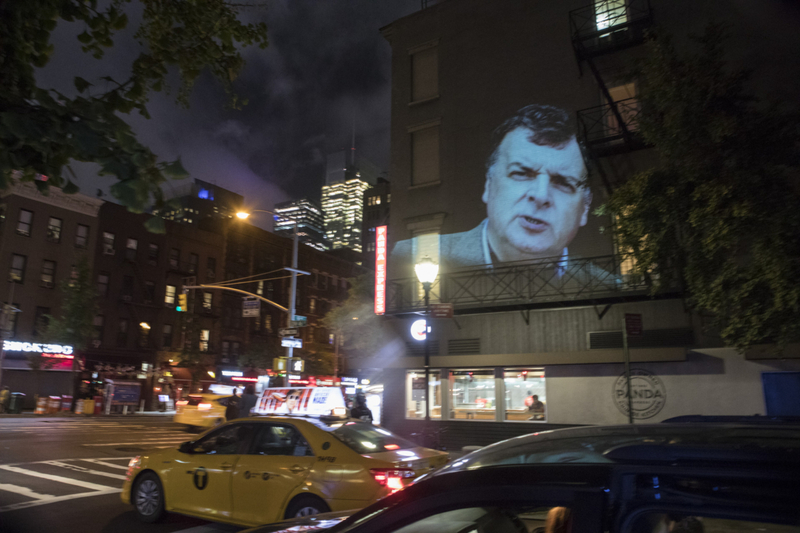 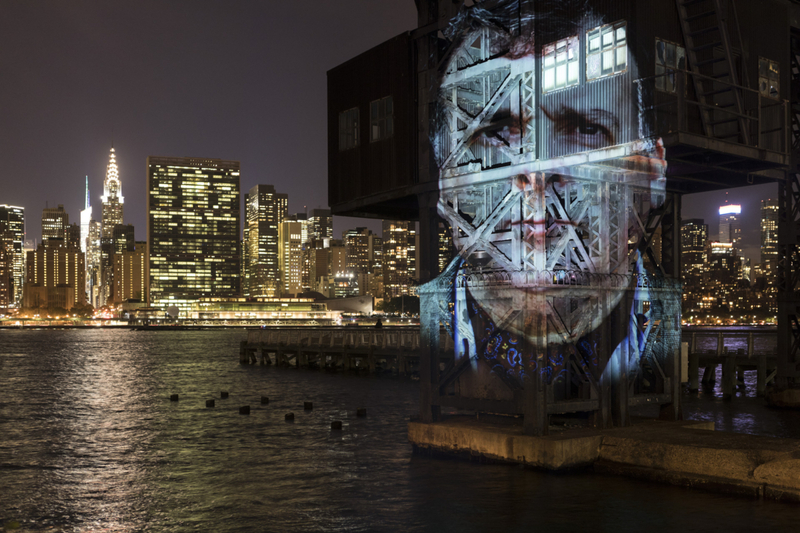 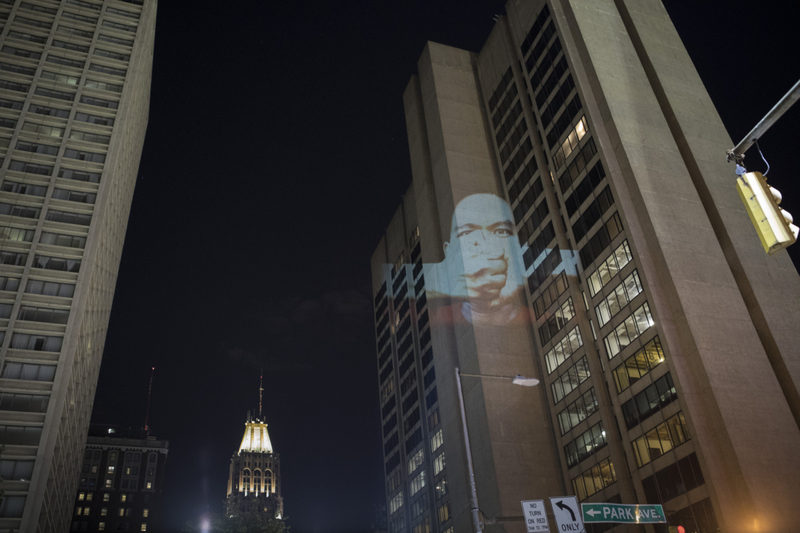 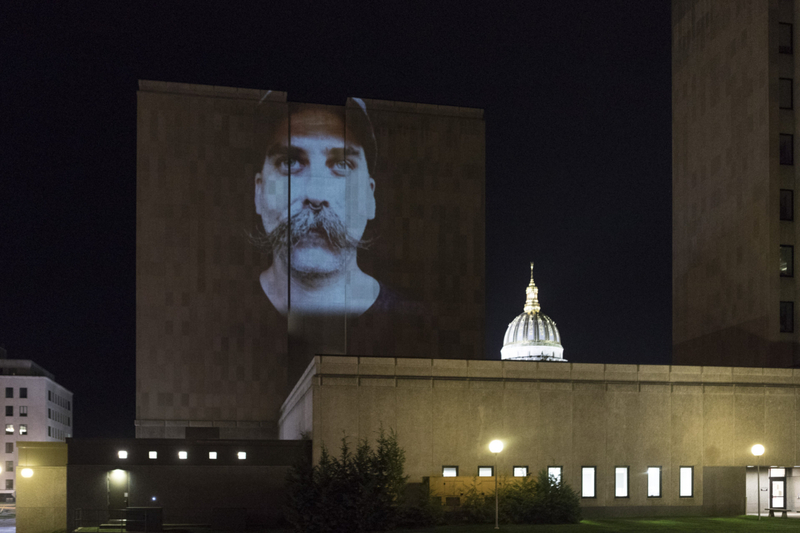 Projections in New York, Annapolis, Charleston, Baltimore, Bowling Green. 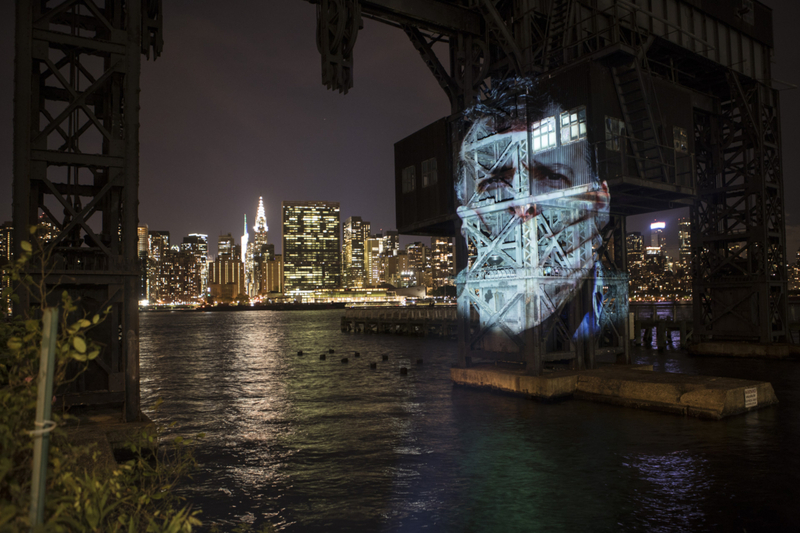 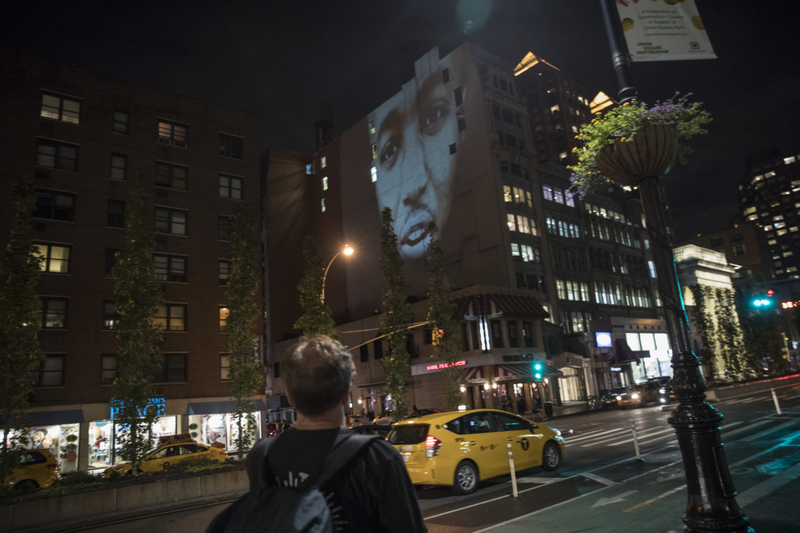 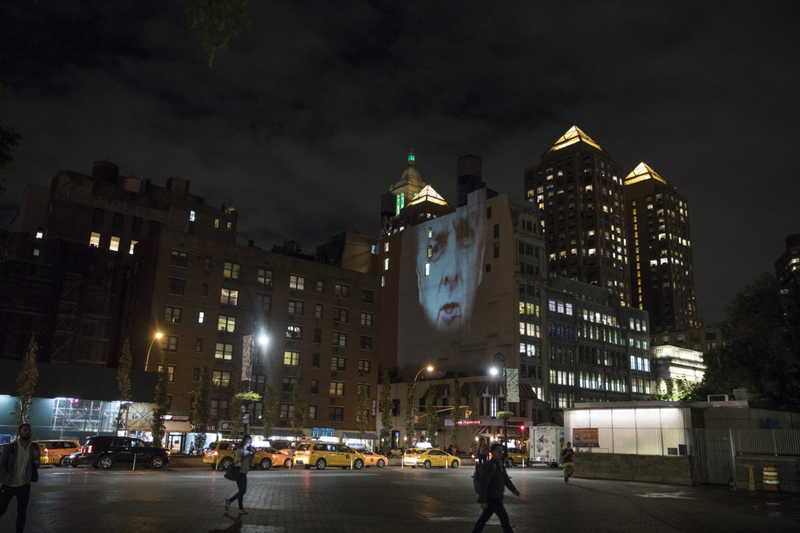 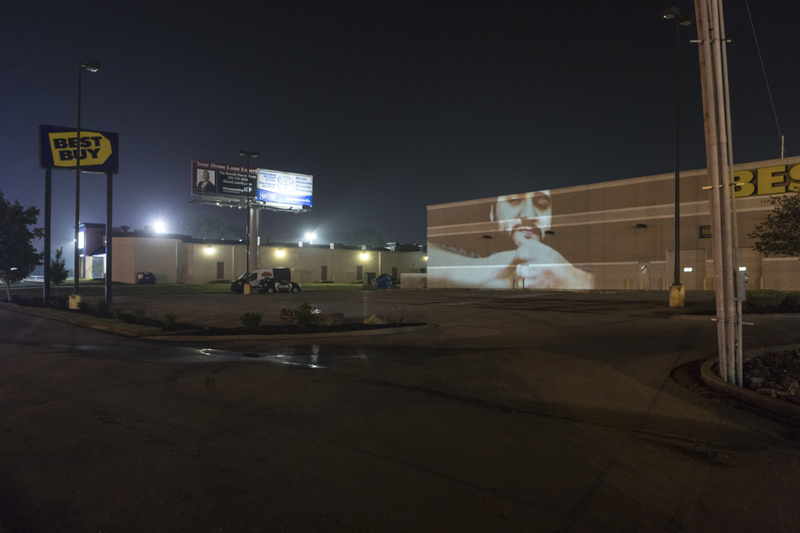 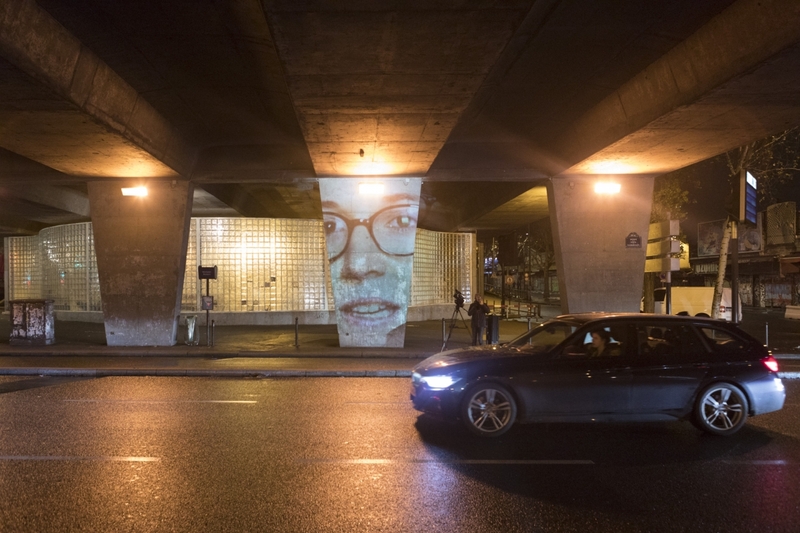 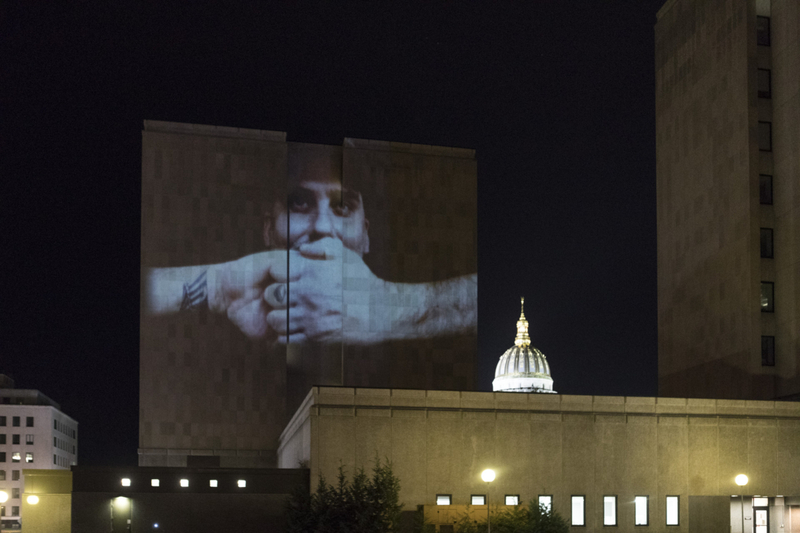 Projection: video testimony of UN whistleblower Peter Gallo in the streets of New York and opposite the headquarters of the United Nations. 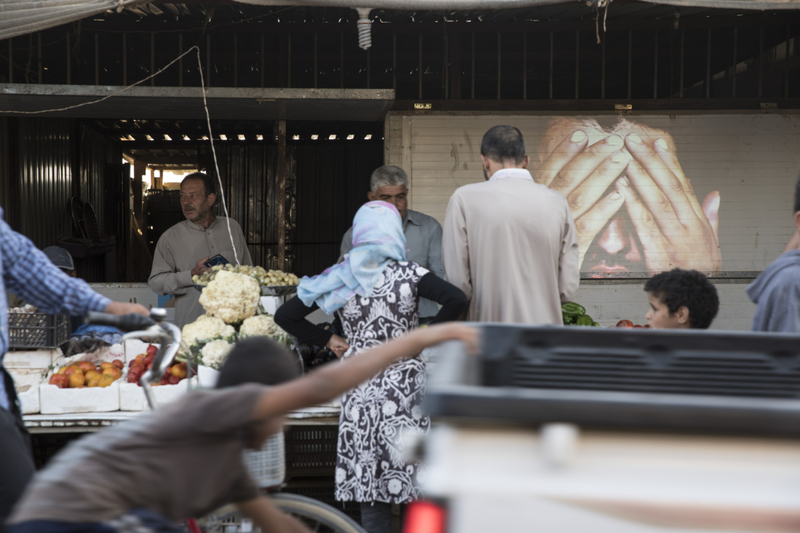 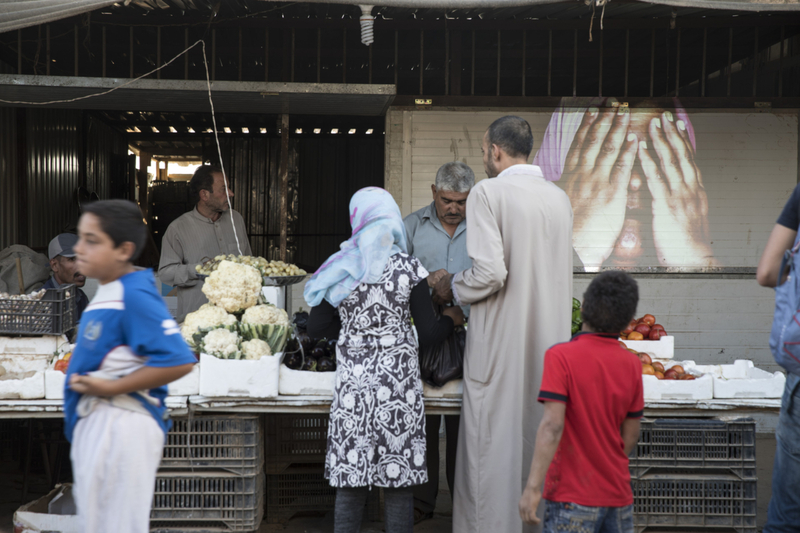 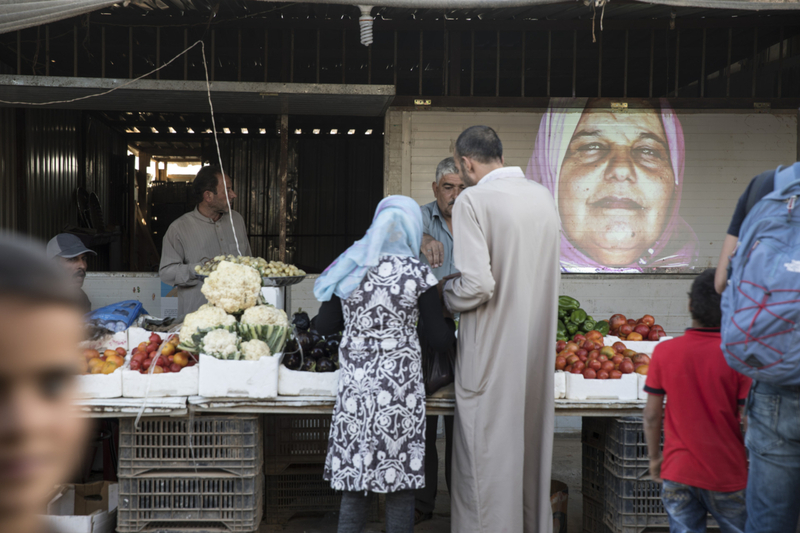 Photos and sounds: gestures of support from refugees in the Za’atari camp. 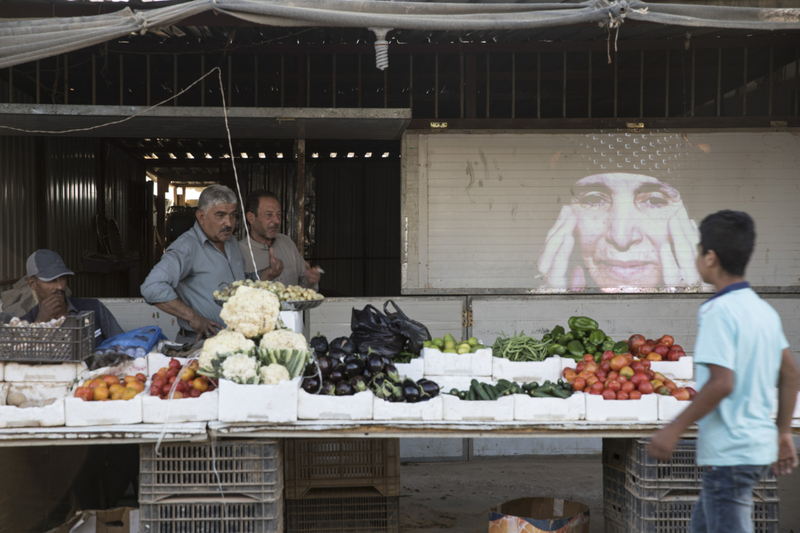 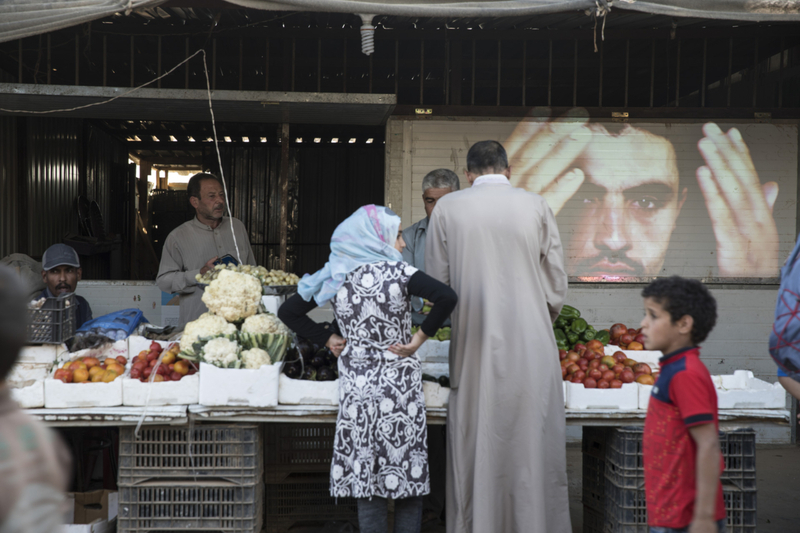 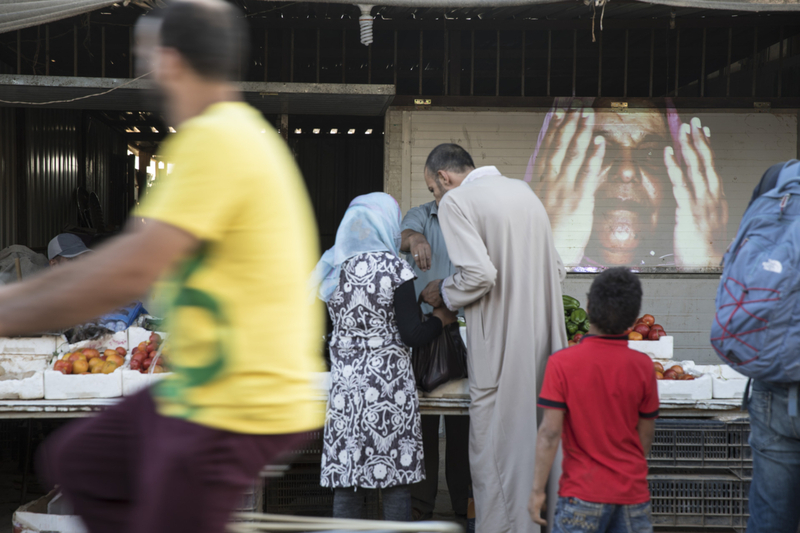 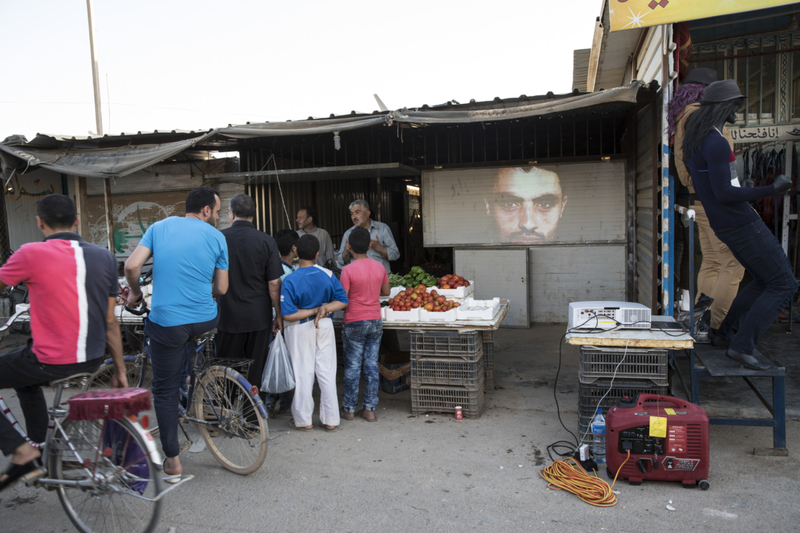 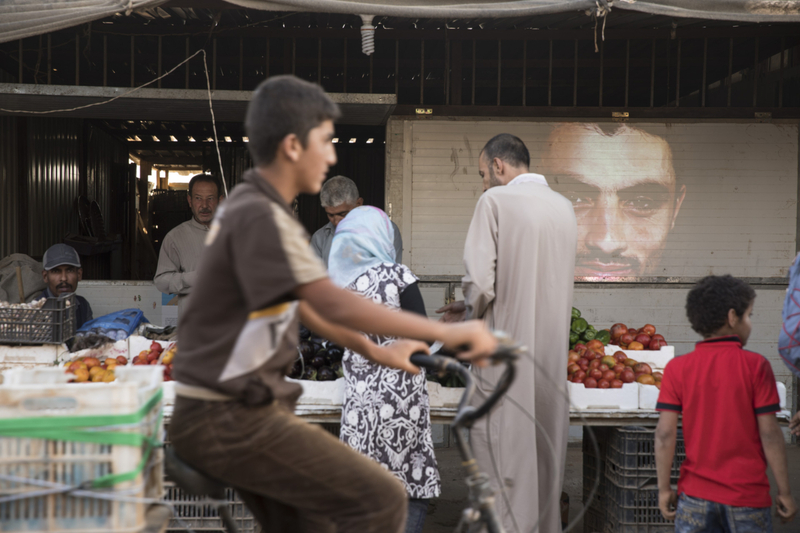 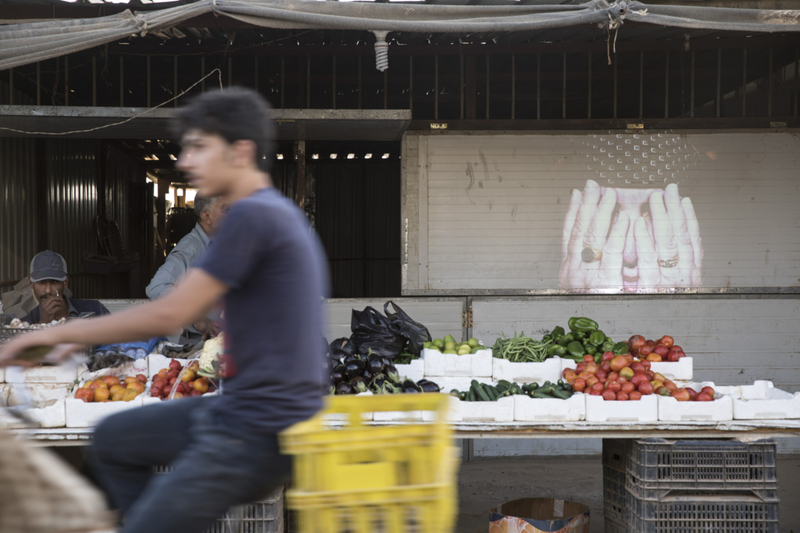 Projections: main street in the Za’atari refugee camp. 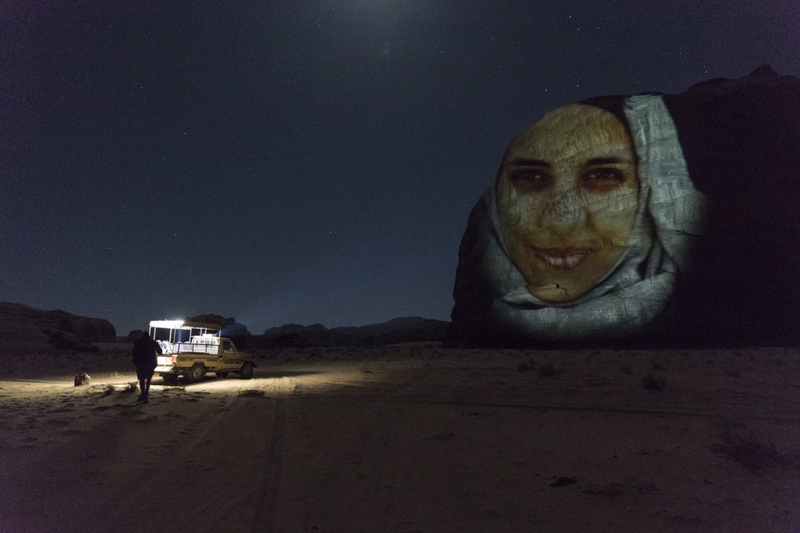 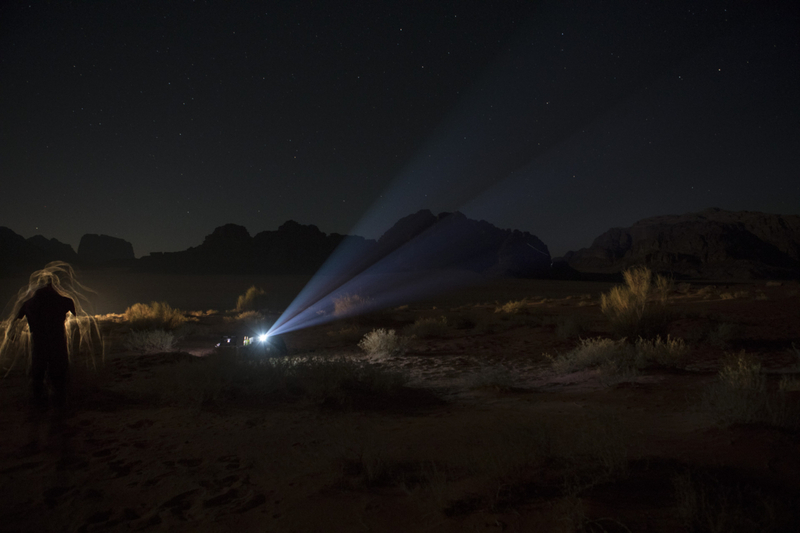 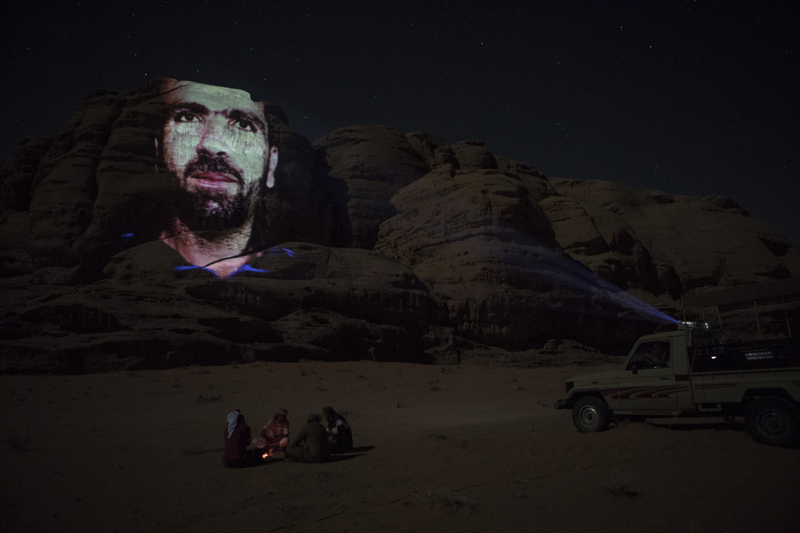 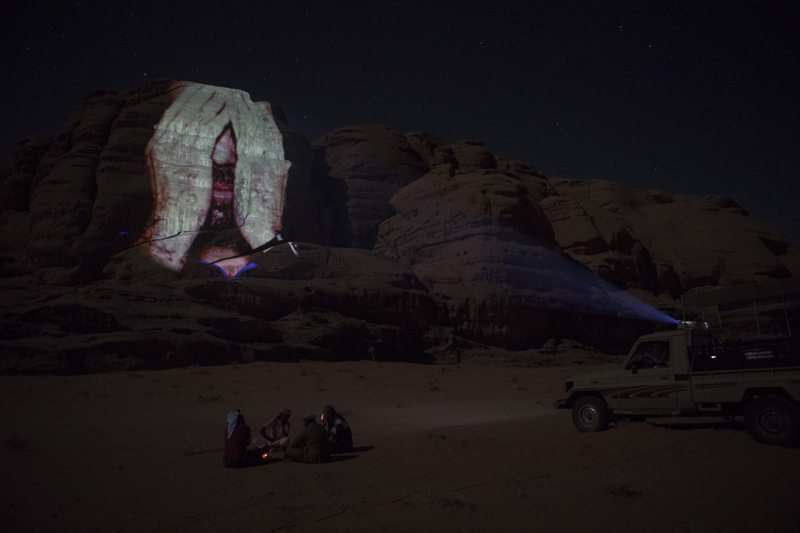 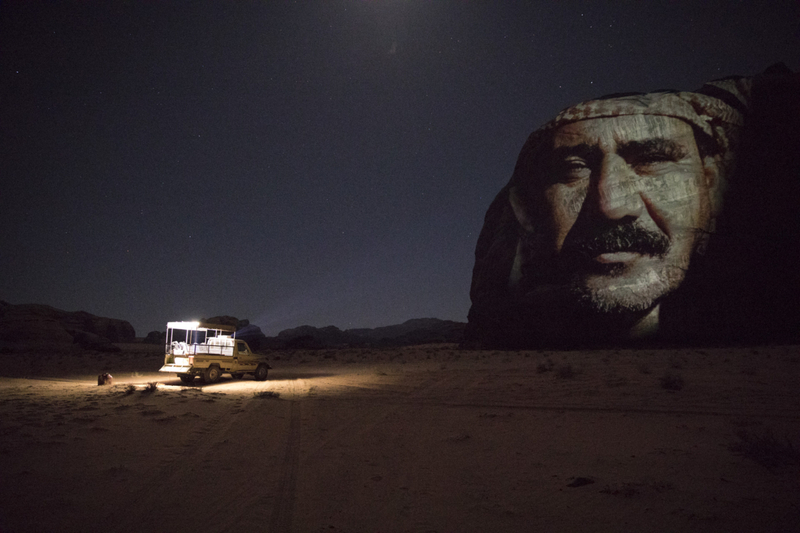 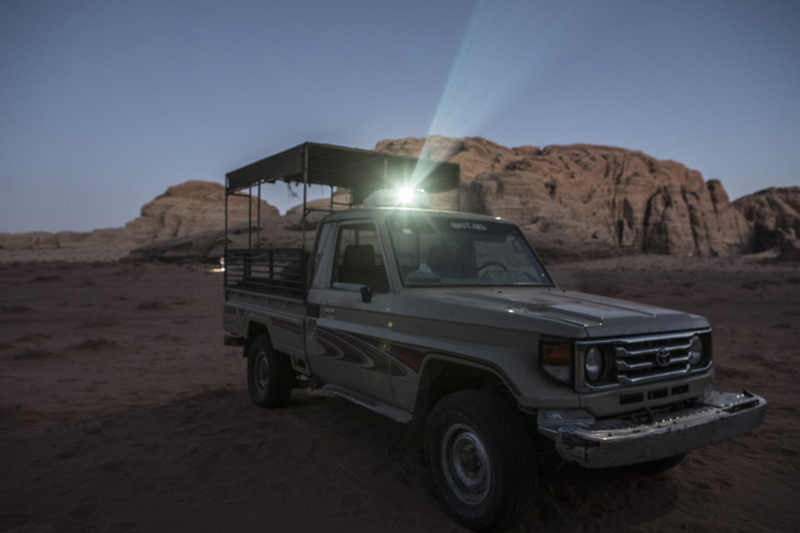 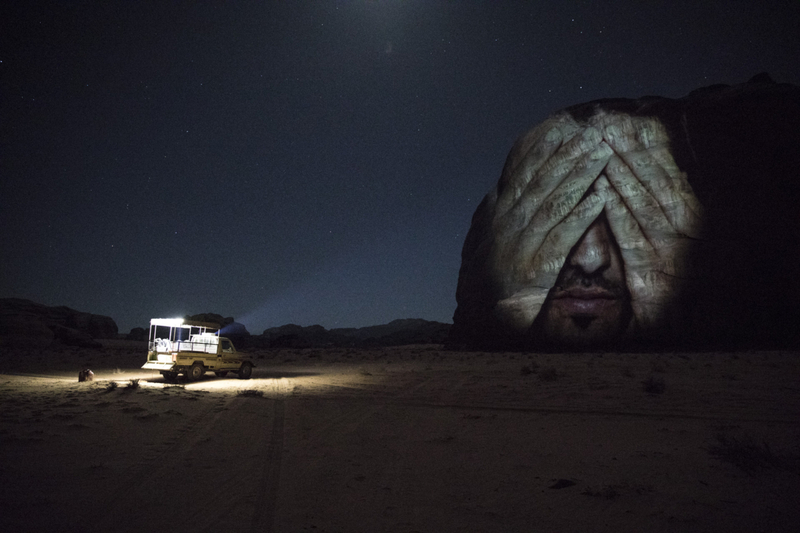 Projection in the Wadi Rum desert: video clips of refugees in the Za’atari camp. 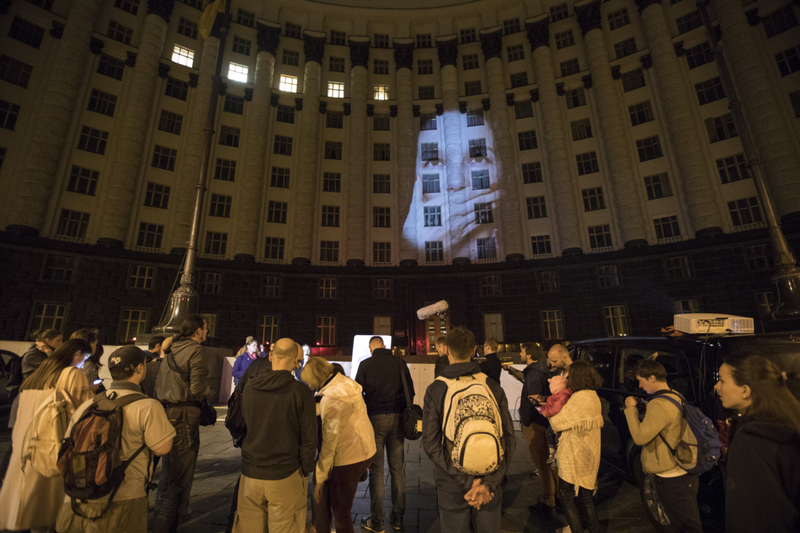 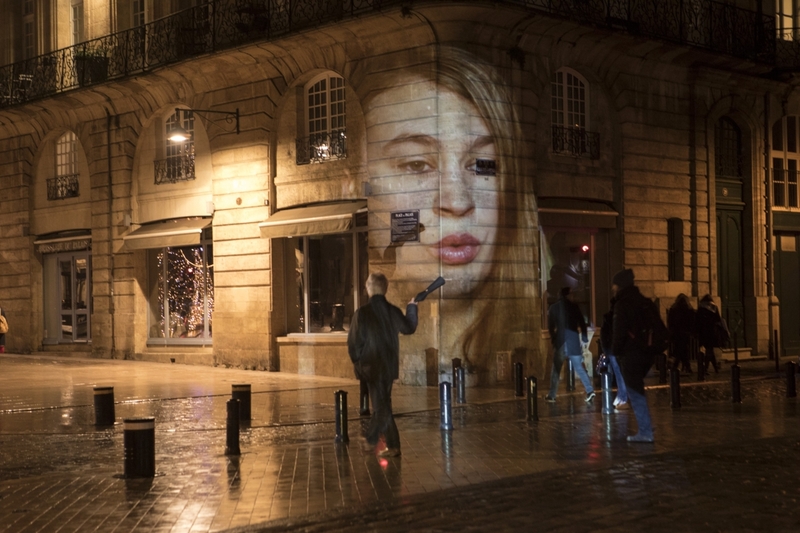 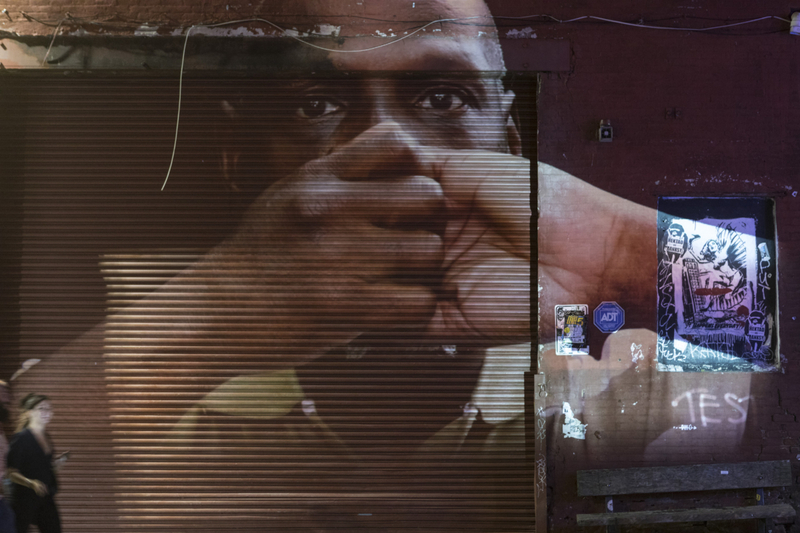 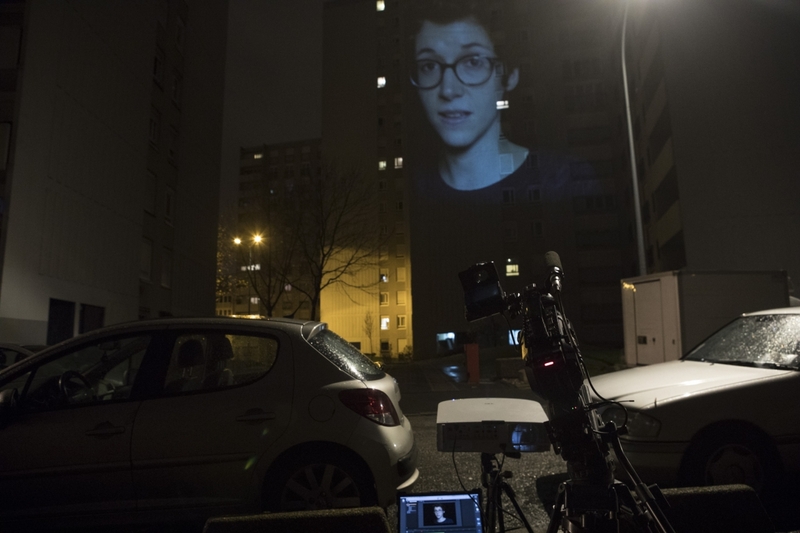 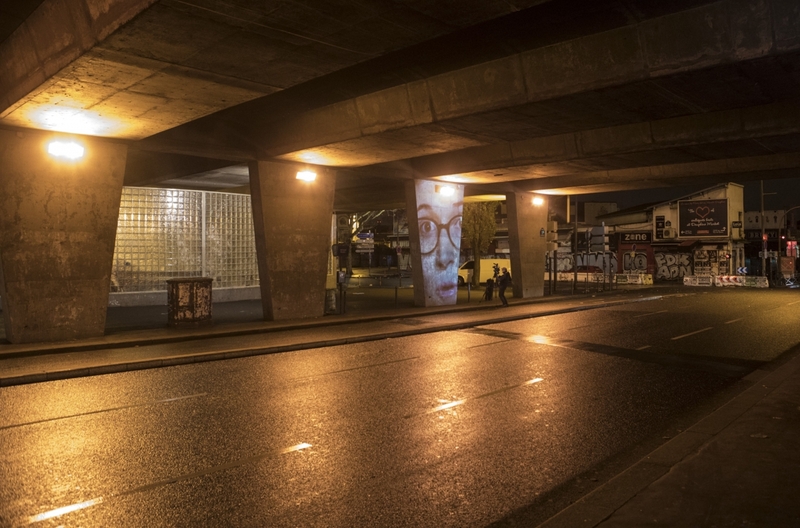 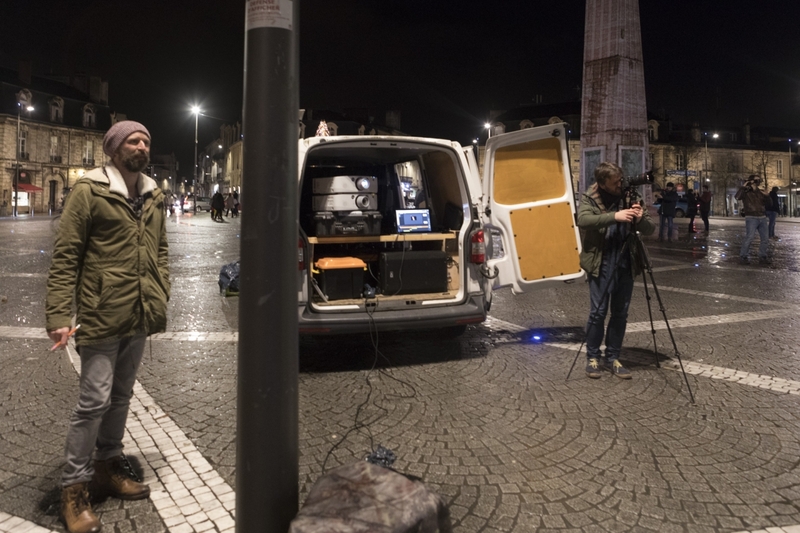 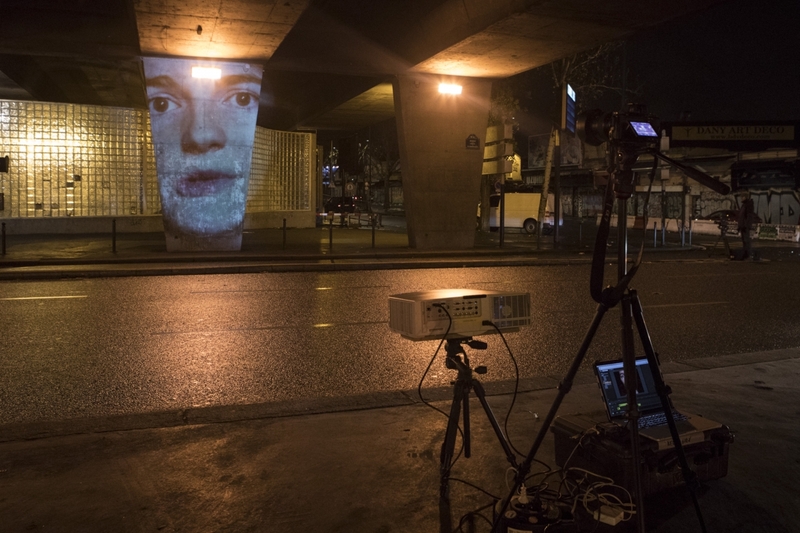 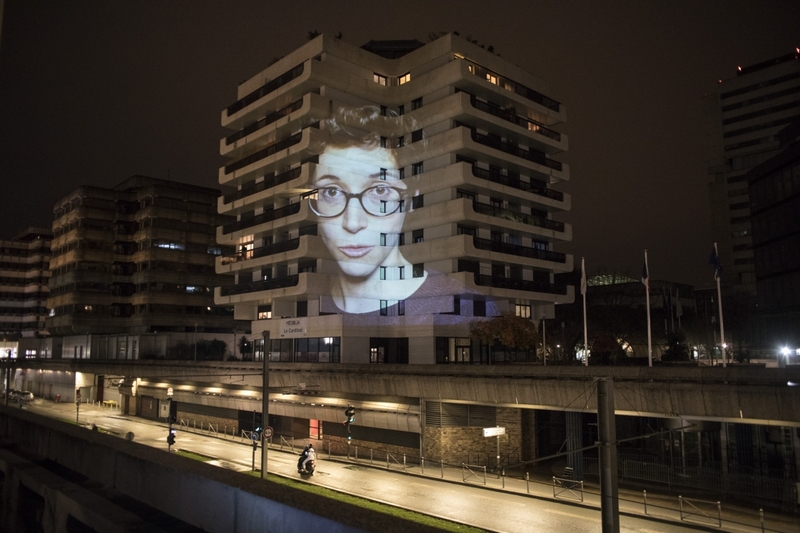 Projection in the streets: video accounts of journalists and psychologists (Zero Impunity investigation).